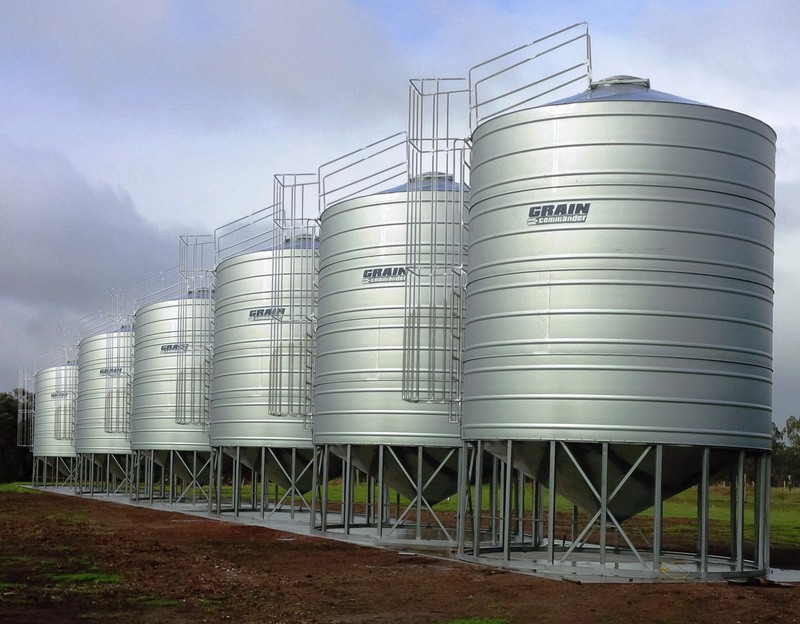 Our flagship grain auger is now available in the Mid-West USA. Welcome to Commander Ag-Quip Ltd. I have recently married a girl from Illinois and have emigrated from Australia, so she can be near her parents and grandmother. 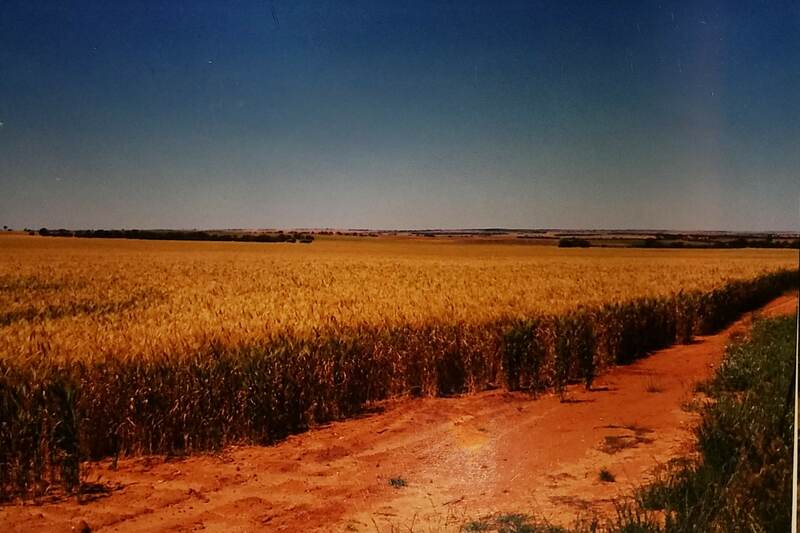 I come from a 4th generation farming family in Western Australia. 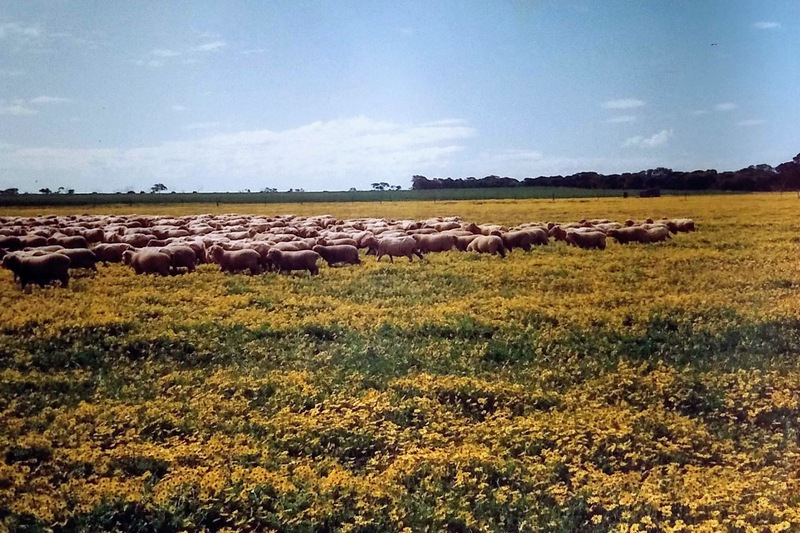 Our family farmed up to 8,000 acres of mainly wheat, along with 5000 sheep and 2000 pigs. We have always been a bit innovative on the farm as the below photos will indicate. 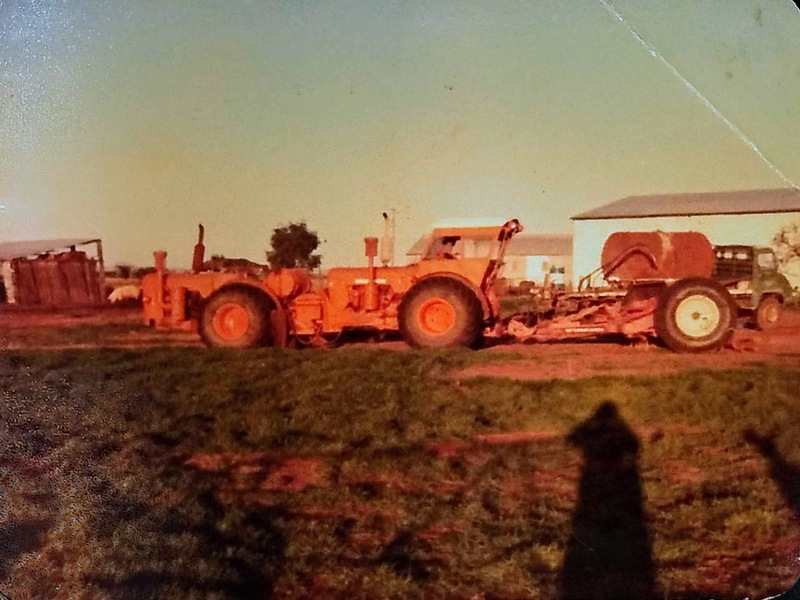 Tandem tractors of my grandpa’s design around 1970. 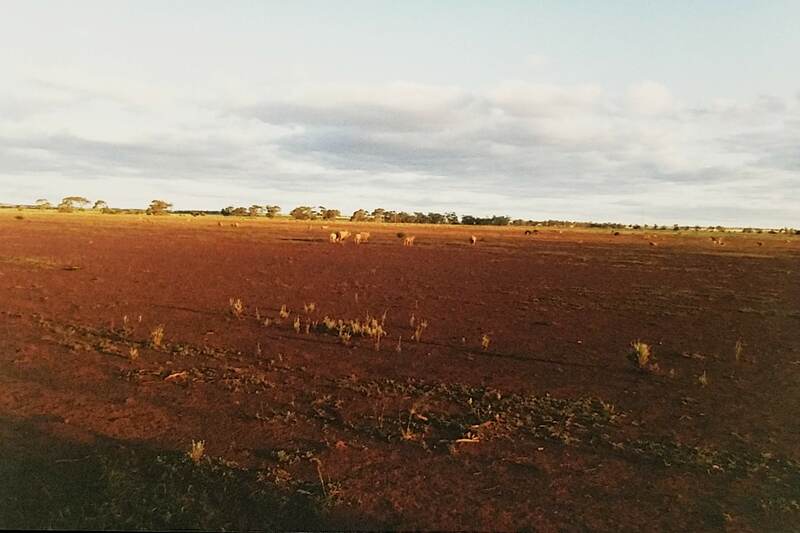 Here are a few other photos of our farm. 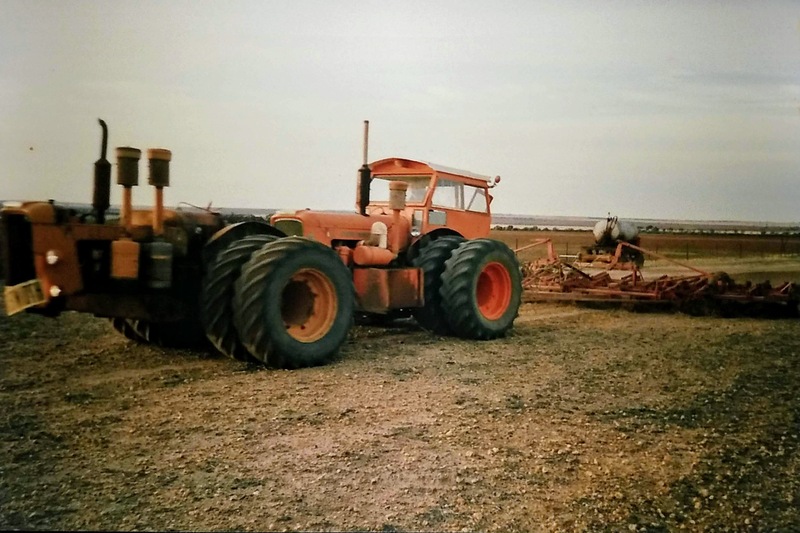 After too many bad seasons on the farm we had to sell up and started manufacturing farm equipment in about 1990. This has had strong growth since then and is still run by my family in Australia. Here are a couple of our current products. The renowned Grain Commander Auger. You are welcome to visit our Australian website here. 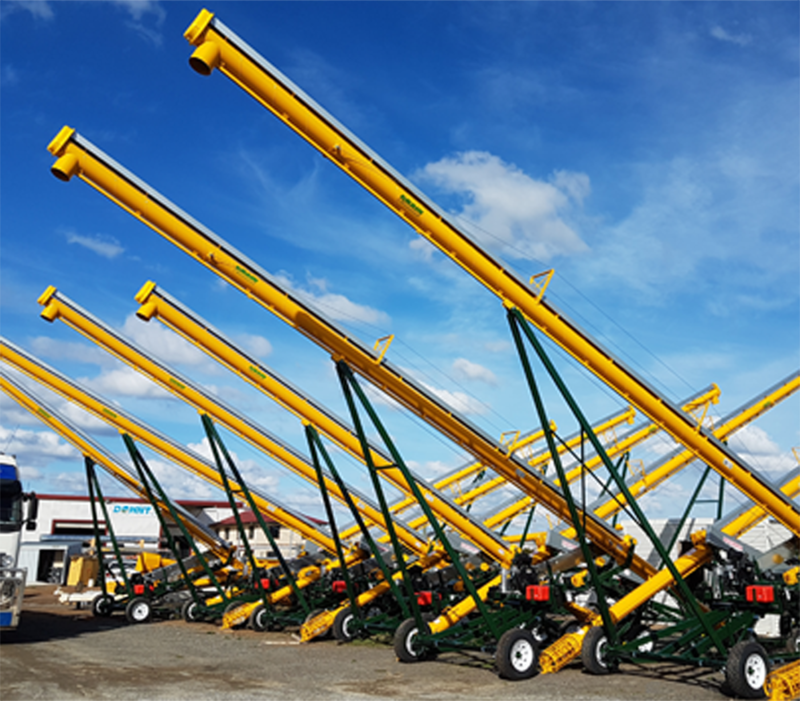 At this point Commander Ag-Quip are pleased to offer the following products in North America. 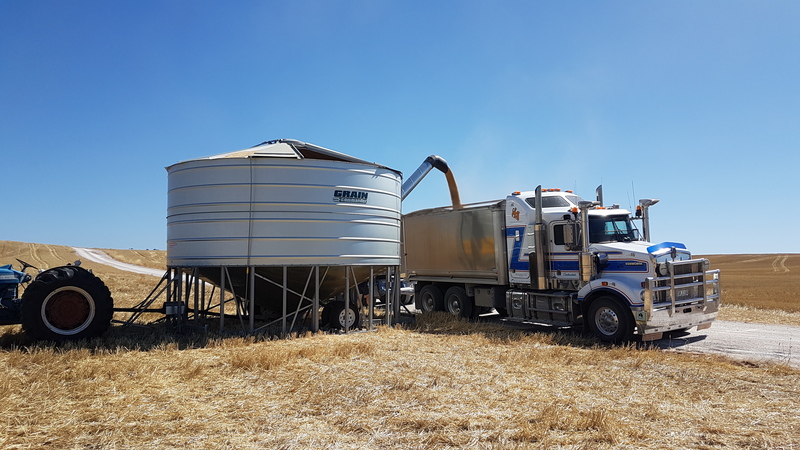 Commander Ag-Quip have been supplying the farming industry with quality livestock and grain handling products and services for 27 years and because of our experience in the field and in the manufacturing industry we are able to offer the right product at the right price. This successful family owned business prides itself in it's strong commitment to ongoing product improvement through dedicated research and development. Commander Ag-Quip's friendly staff make it a priority to understand each client's unique needs and our service begins with the very first phone call and we guide you through the entire process ensuring your needs are matched with the best solution. This is Commander Ag-Quip......"A Tradition In Excellence"! 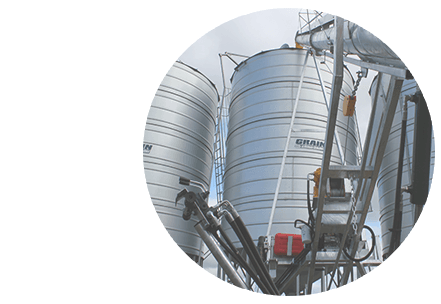 Learn more about becoming a Grain Commander dealer. "I am very happy with my new Commander 10"x51' Auger. Practical, robust and easy to use. Does everything it should. Prompt service and delivery appreciated." 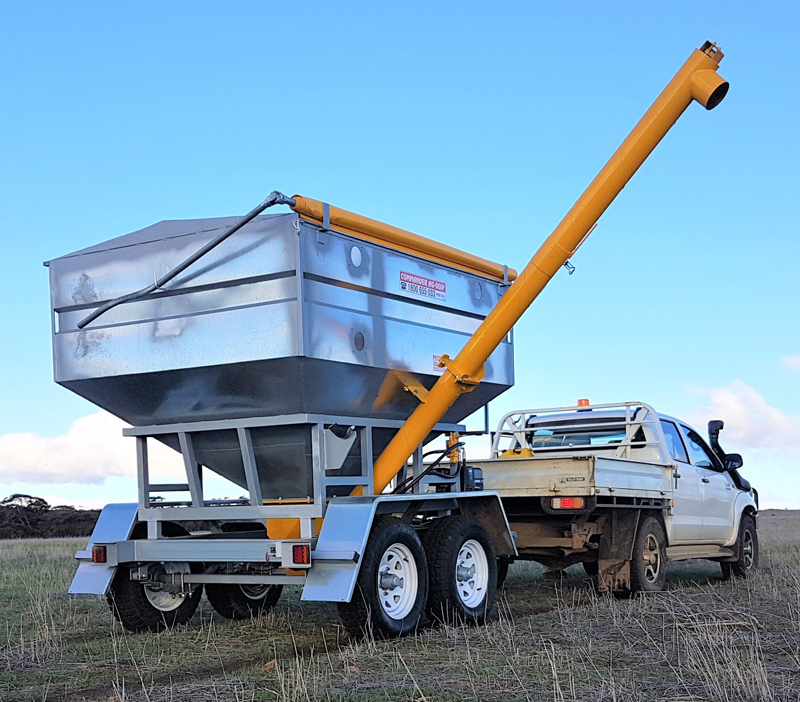 "I approached Commander Ag-Quip after our original auger was put out of commission we needed another urgently. 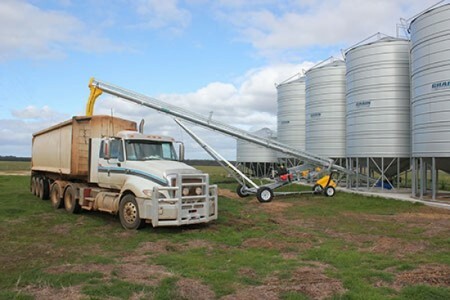 We had previously purchased a Commander Ag auger years ago, and liked the product. Luckily, they had a SP Auger 10"X51' in stock and the price was very competitive. We found Andrew very efficient and understood our needs and organised delivery with no hassles.We are very happy with our new purchase. Saves a lot of stress on our back. Easy to move around. 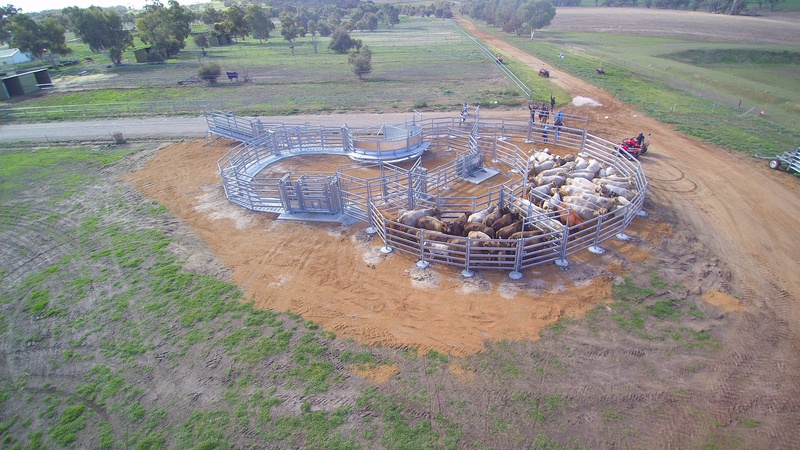 I would recommend Commander Ag-Quip to people who need a quality product backed by efficient service." ''I am impressed with the new steering design and the larger tyres are far more stable. 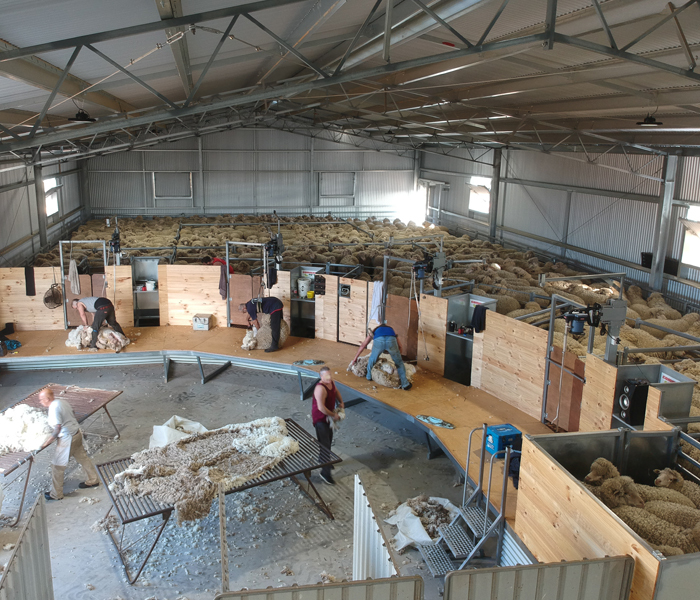 we are constantly moving augers for blending and cleaning of grain to meet the requirements of our flour mill and stockfeed business, and also for our own merino sheep and have found that labour productivity and safety and greatly enhanced. We are constantly swapping from human consumption grains to stockfeed, and cleanliness is paramount, and find the cupped flighting is much better because as is wears the edge remains smooth. Flat flighting develops a razor sharp feather on the underside which can cut hands when clearing under the flighting. The oil bath chain is a saving is constant replacement of chains and sprockets and the reversible gearbox is safer than crossing drive belts to clear auger..."